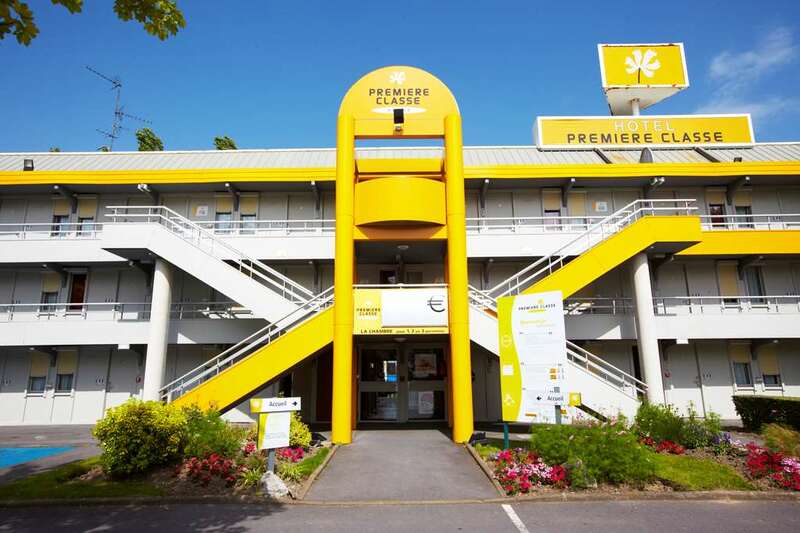 La CouronneHotel is situated 10km south-west of Angoulême city centre, so is perfect for accessing all the activities and facilities that are on offer here. 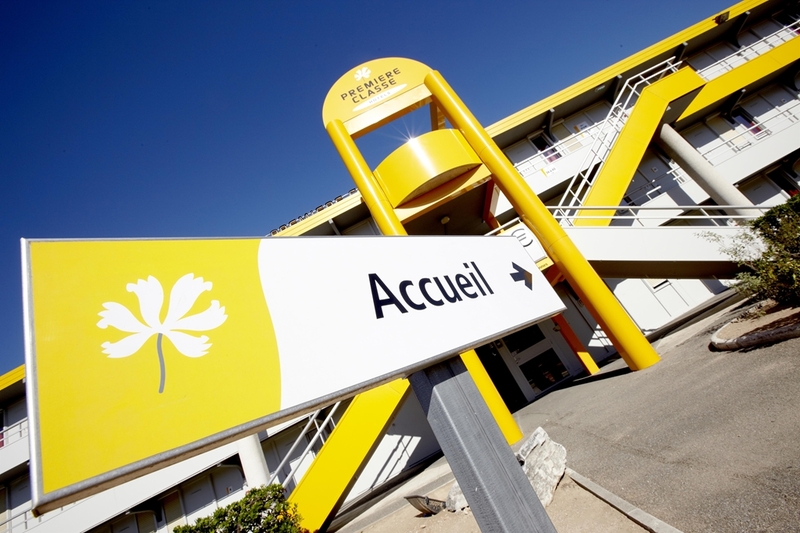 The Gare d'Angoulême is 9km from the hotel, and runs regional and national services to Paris, La Rochelle and Brive-la-Gaillarde. 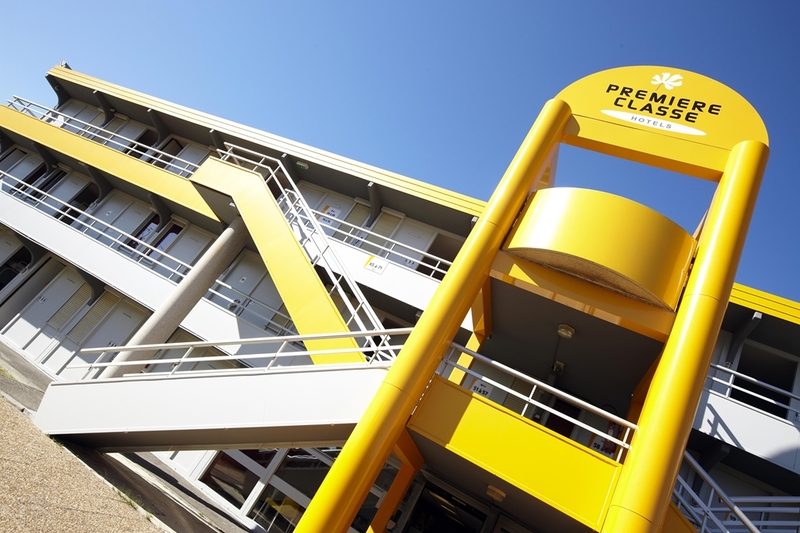 The closest major roads are the N10 and the N141, and these provide links to Poitiers (119km) in the north, Niort (121km) in the north-west and La Rochelle (149km), also to the north-west. 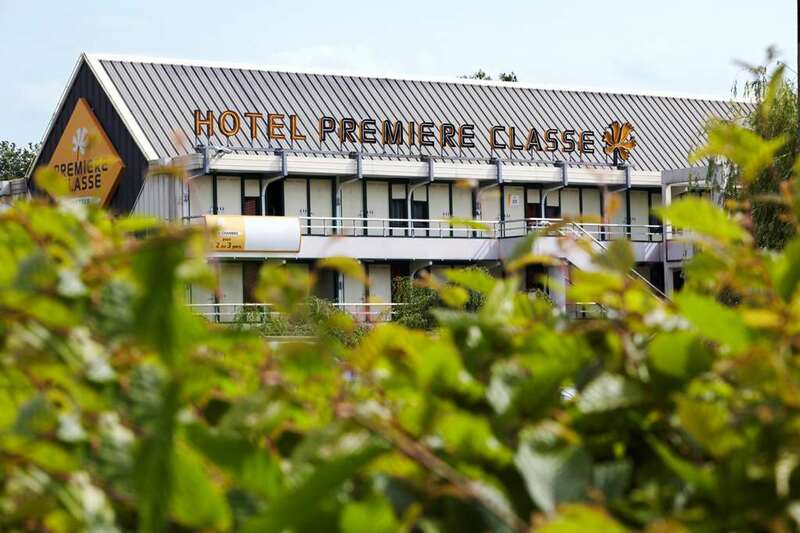 The nearest airport is Angoulême-Cognac International, which lies 19km north-east of the hotel. 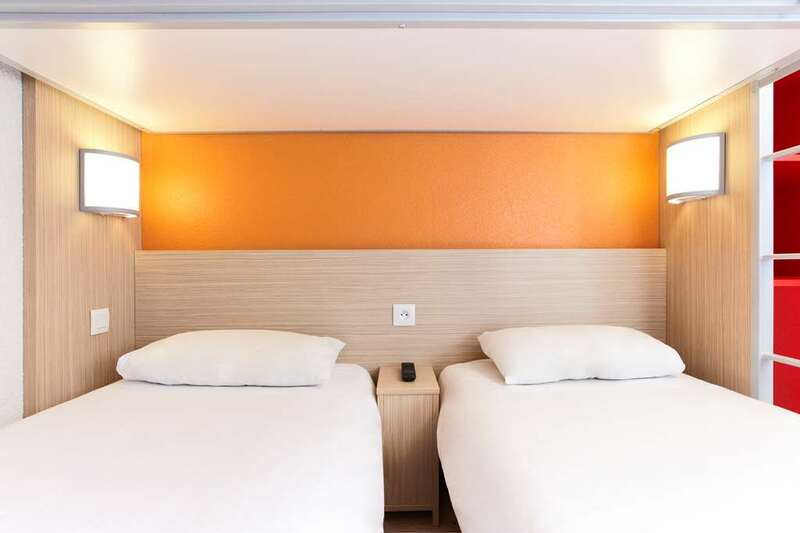 La Couronneis located within 3km of a horse riding centre and swimming pool, and a theatre, nightclub and cinema can all be found 10km away from the hotel. 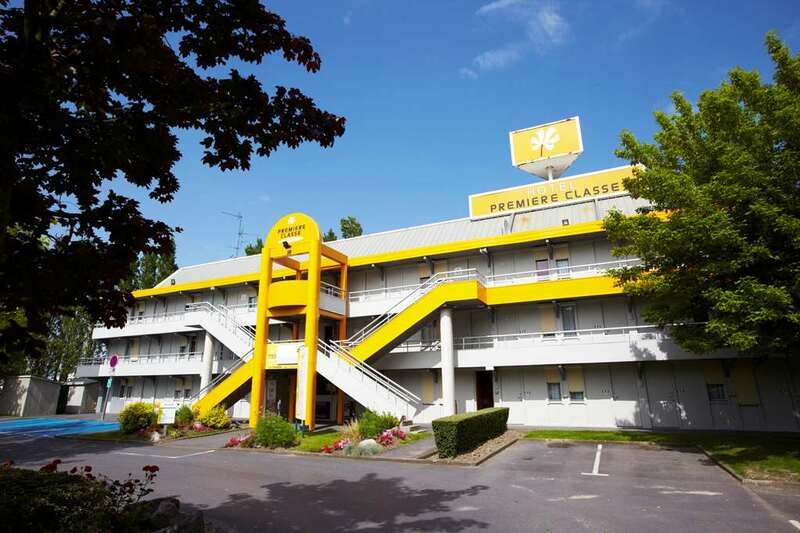 There is also a shopping centre just 400m from the hotel, as well as the Hippodrome La Tourette which is just 1km away. 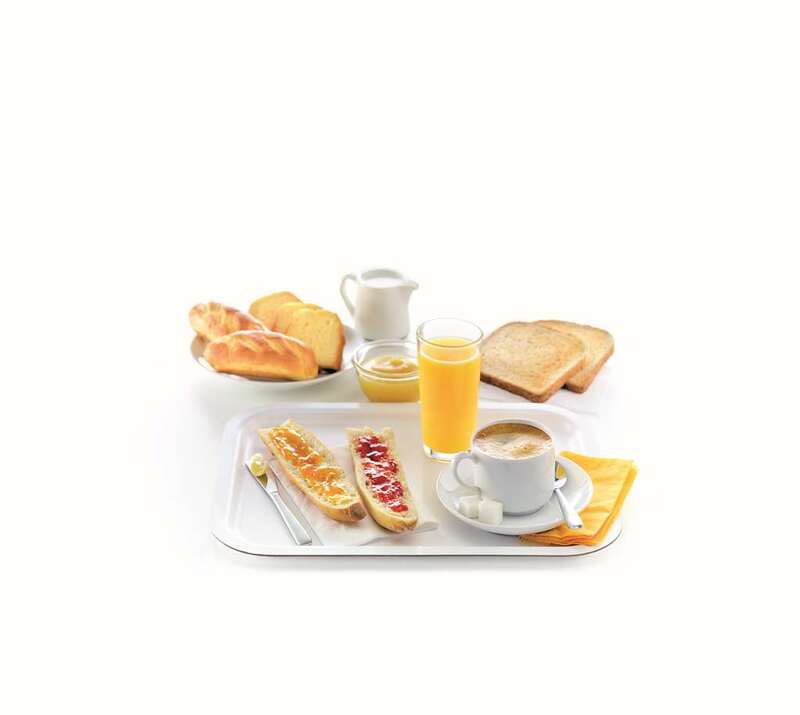 La Couronneis suitable for parties of all sizes. Guests arriving by car have access to free parking, and 24-hour check-in is available. 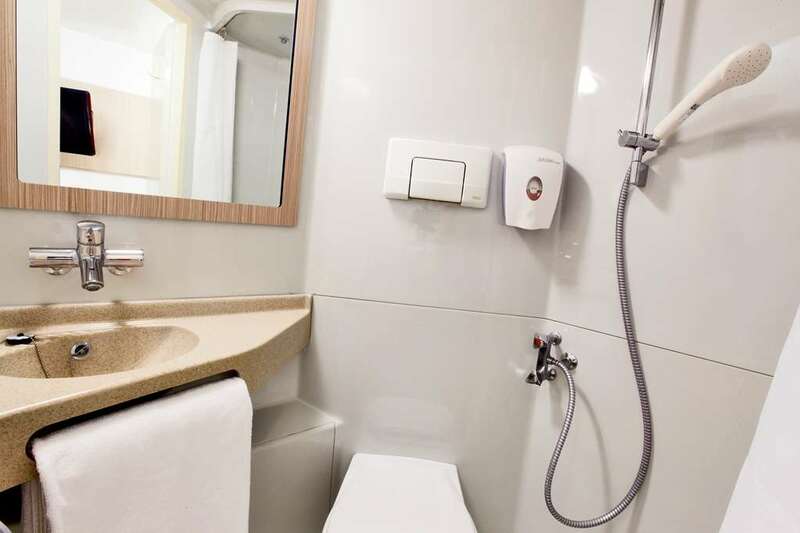 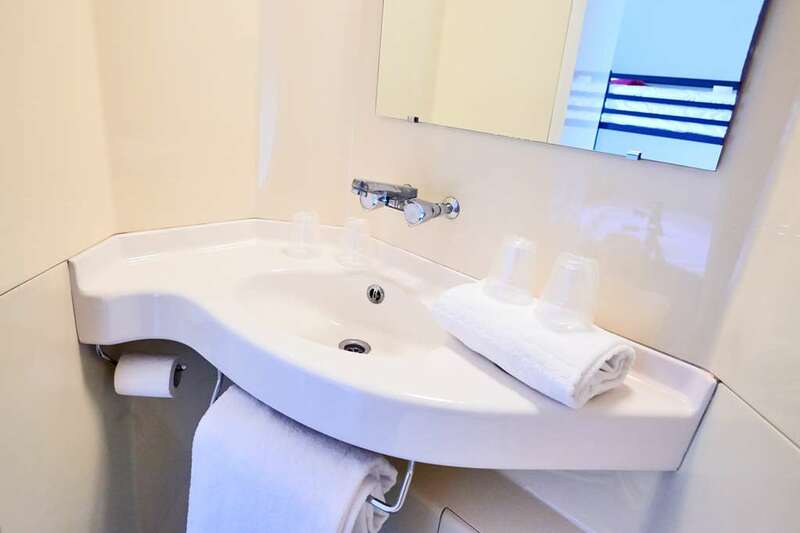 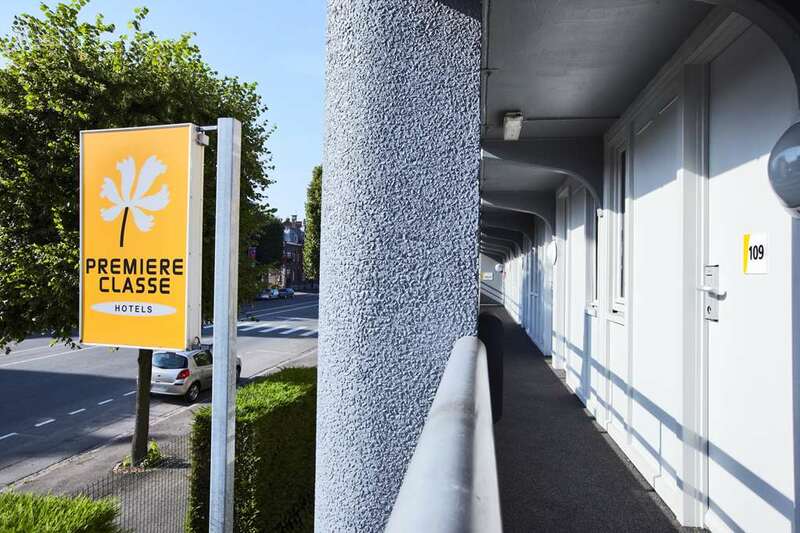 The hotel has five rooms suitable for guests with reduced mobility as well as six connecting rooms. 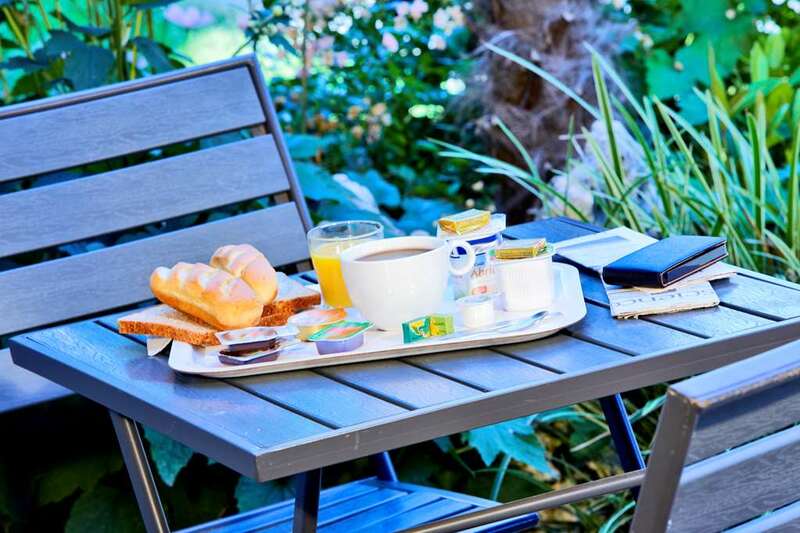 Pets are welcome to stay at the hotel free of charge, and there are English-speaking members on the hotel staff. 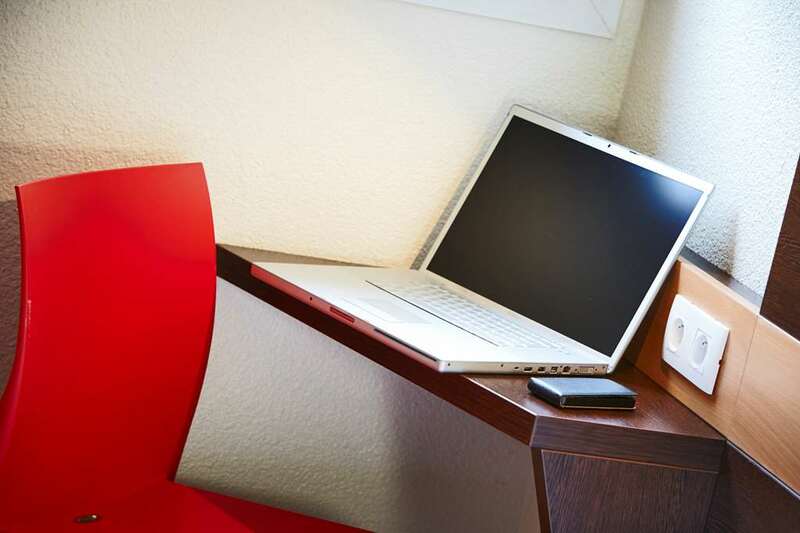 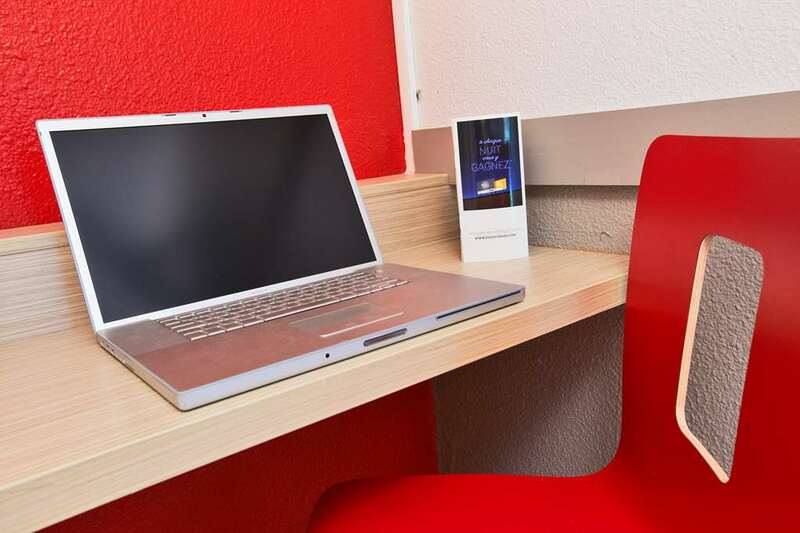 Free Wi-Fi access is available to all guests. 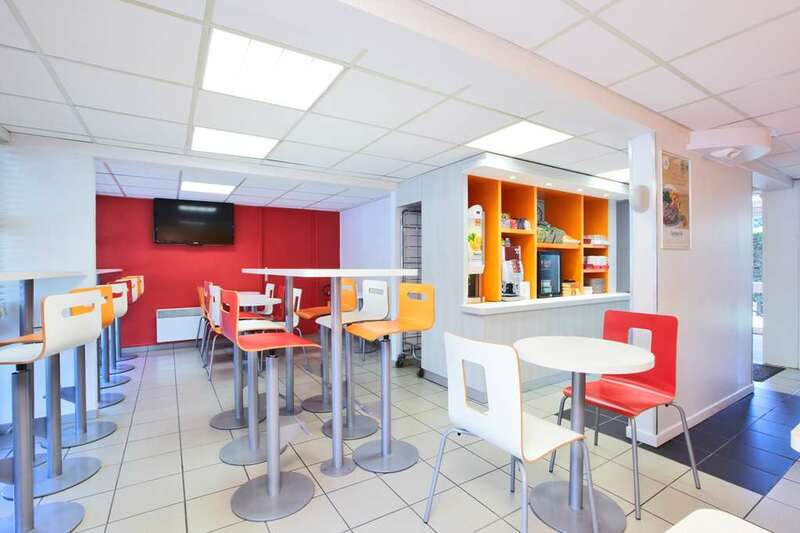 Other amenities include a terrace and a magazine kiosk. 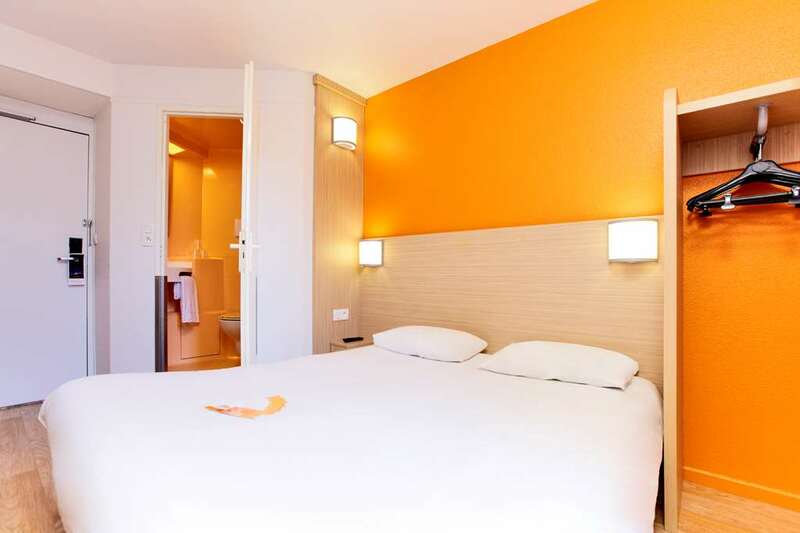 Guest rooms are equipped with air conditioning, Canal Plus satellite and Eurosport television channels and alarms. 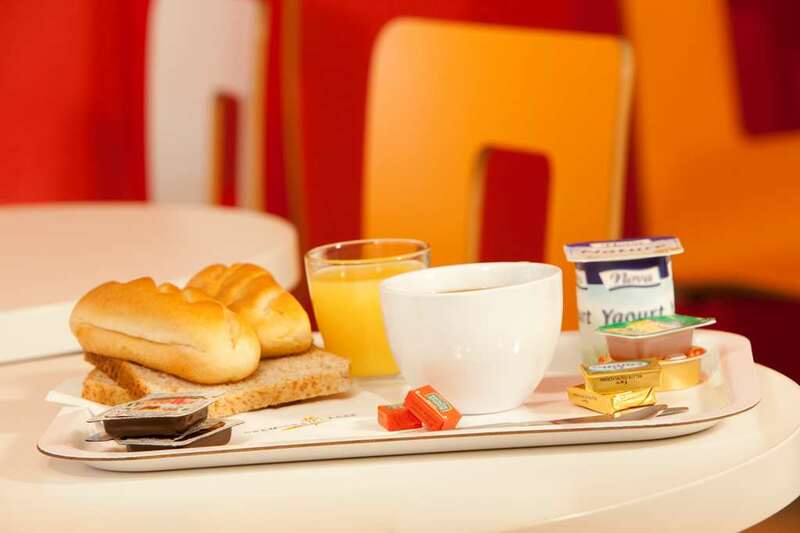 The hotel offers a buffet-style breakfast every morning which is served between 6.30am and 10am, giving you a healthy start to your day. 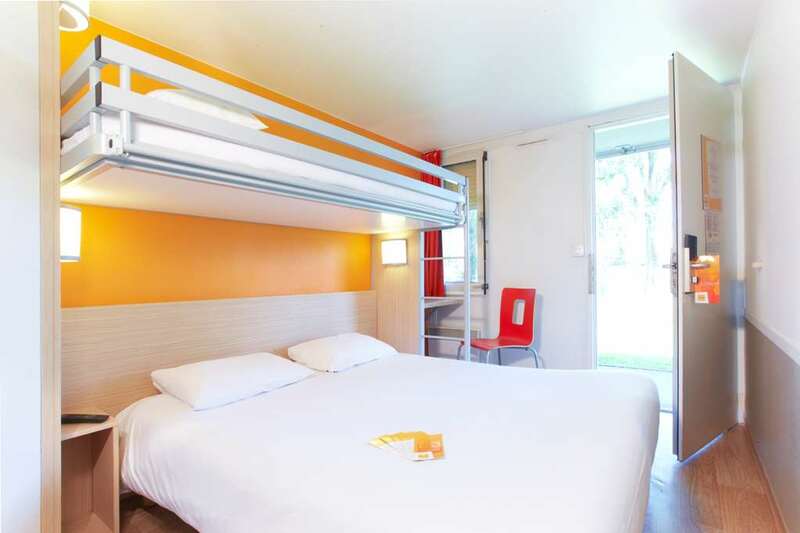 Are you looking for a room at the best rate in Angoulême? 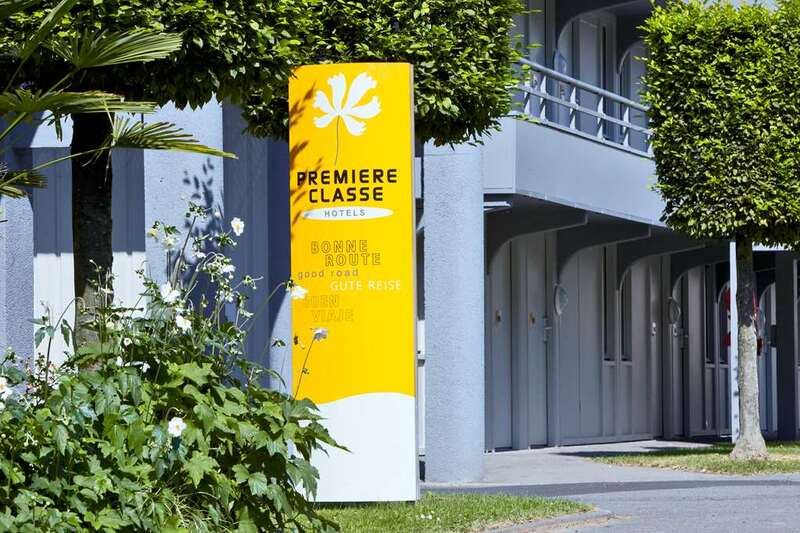 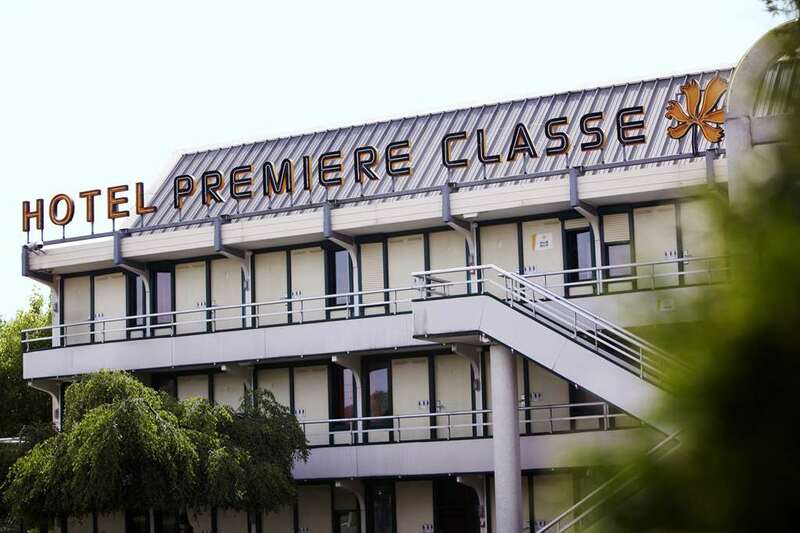 Enjoy excellent stays at affordable prices at the Première Classe Angoulême South Hotel. 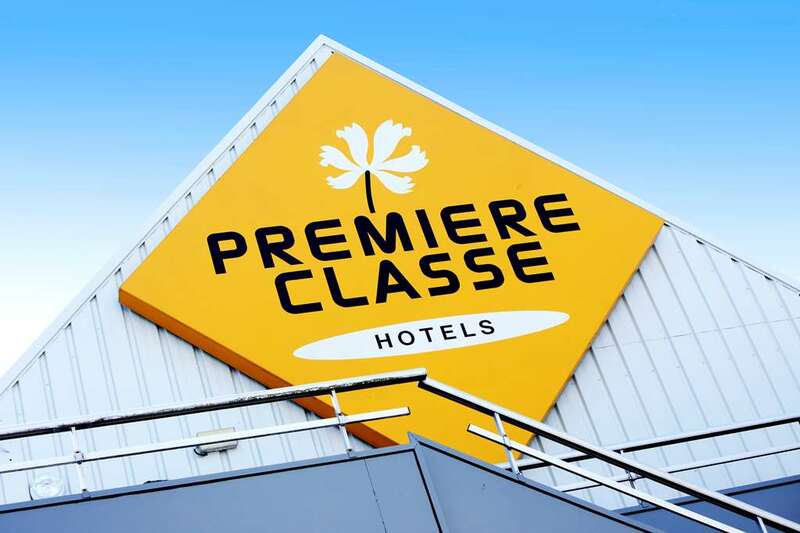 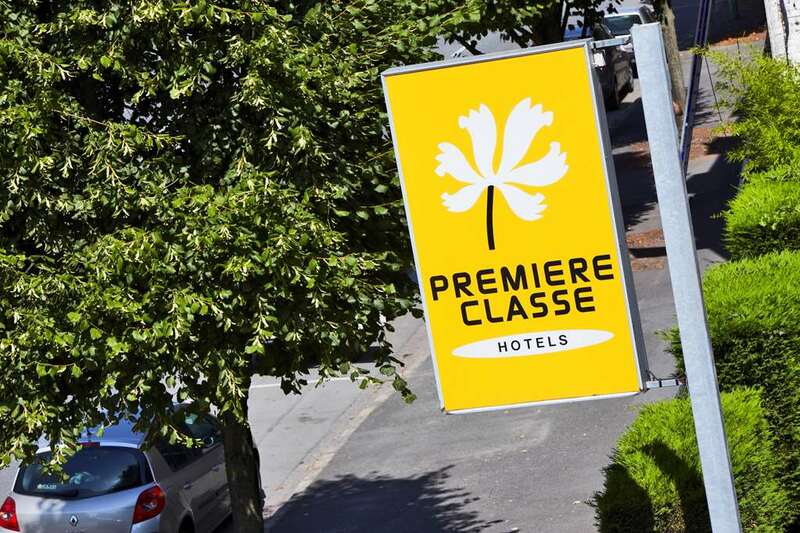 Find all the Première Classe Hotels in Angoulême.